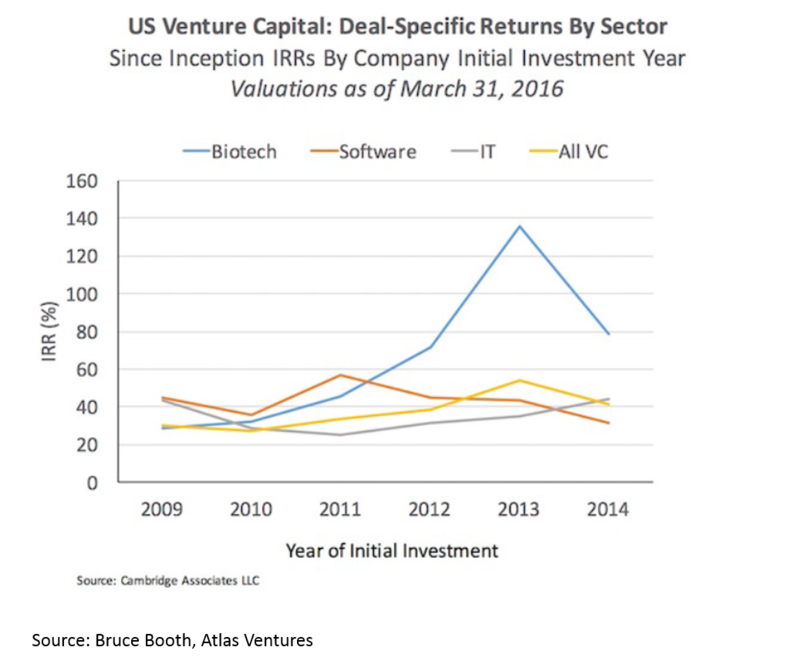 Data-driven articles and analyses on biotech startups and venture capital. Feel free to provide feedback, ask questions, or sign up for updates here. 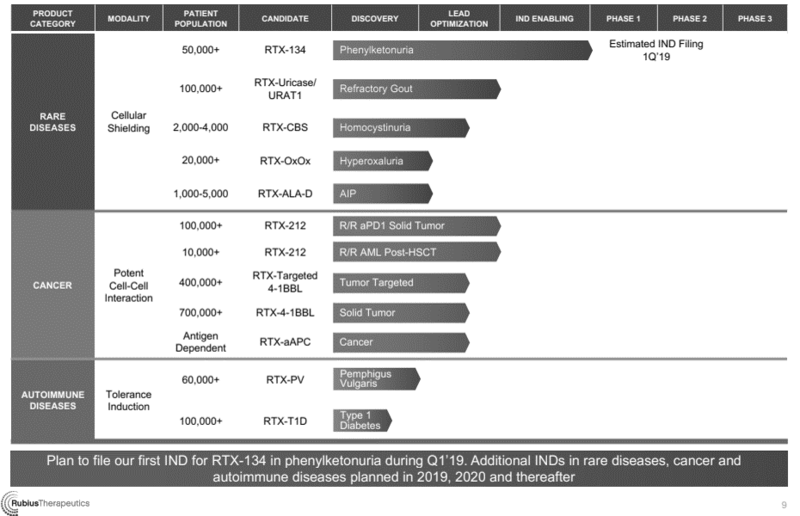 Analysis of biopharma IPOs from 2018-Q12019: therapeutic area, therapeutic modality, development stage, and valuation of venture rounds. 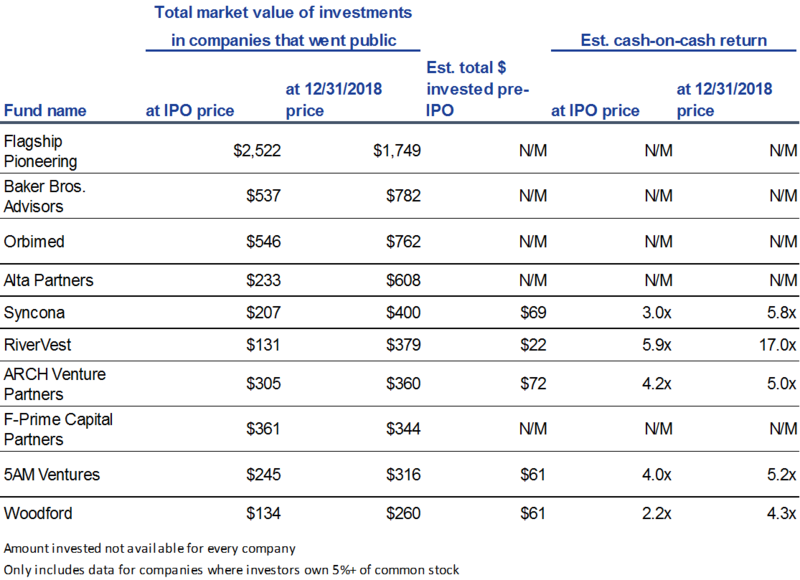 Analysis of returns of venture investments in biopharma companies that went public from 2018-Q12019. 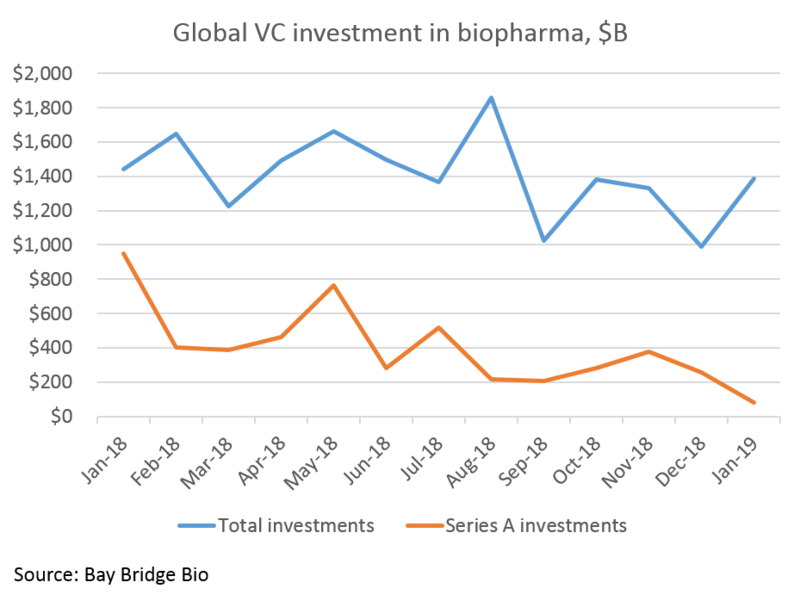 Biopharma VC funding in January 2019 recovers from its December 2018 lows, though Series A funding continues its year-long trend downward. 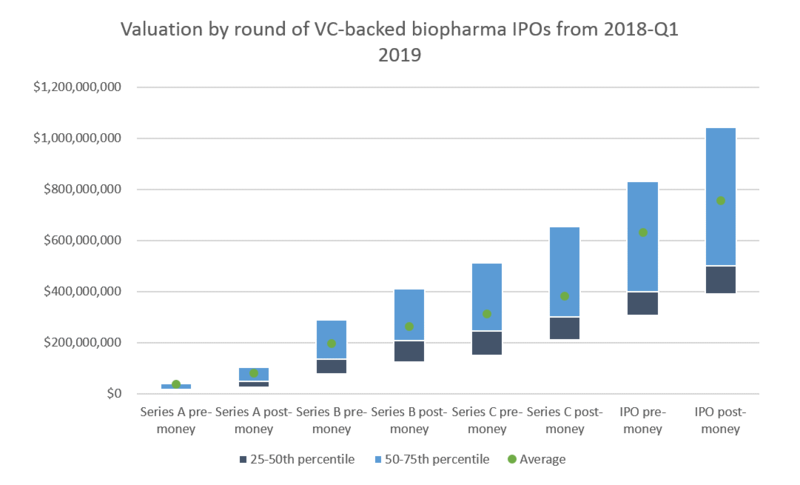 A look at the top biopharma venture capital funds of 2018. 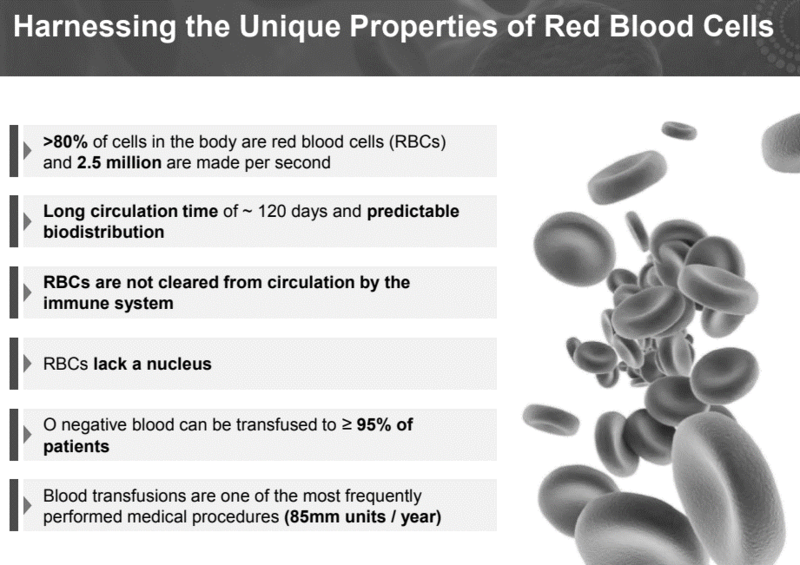 Biopharma VC Basics 1: What do VCs do? 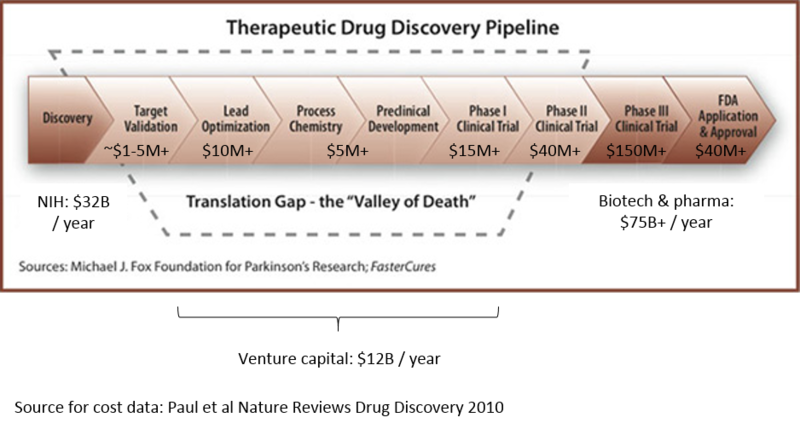 Describes the role of biopharma venture capital in the biotech system and economy as a whole. Overview of who venture capital firms serve, what their responsibilites are, and how they make money. 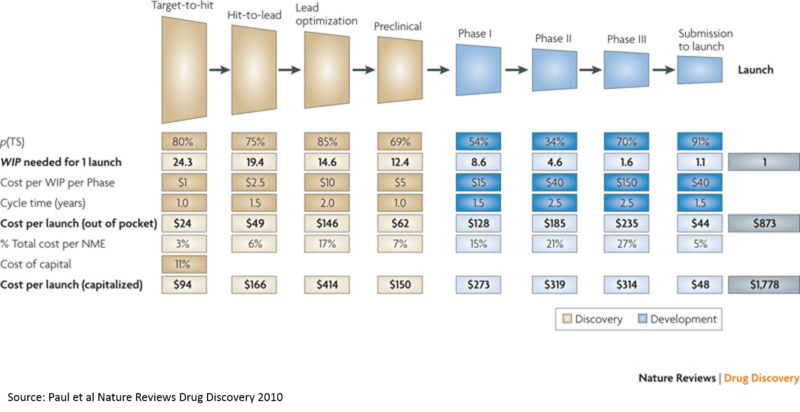 First post in a series about biotech finance, aimed at finance professionals who are interested in biotech, focused on fundamentals of P&L forecasting for drug companies. Second post in a series about biotech finance, aimed at finance professionals who are interested in biotech, focused on common valuation techniques for biopharma companies. Exporation of business, scientific and technological trends driving the explosion in biotech innovation and funding in the last five years. A few charts describing the opportunity in bio and some of the problems facing the industry. Some examples of problems in biopharma that startups might be suited to solving. 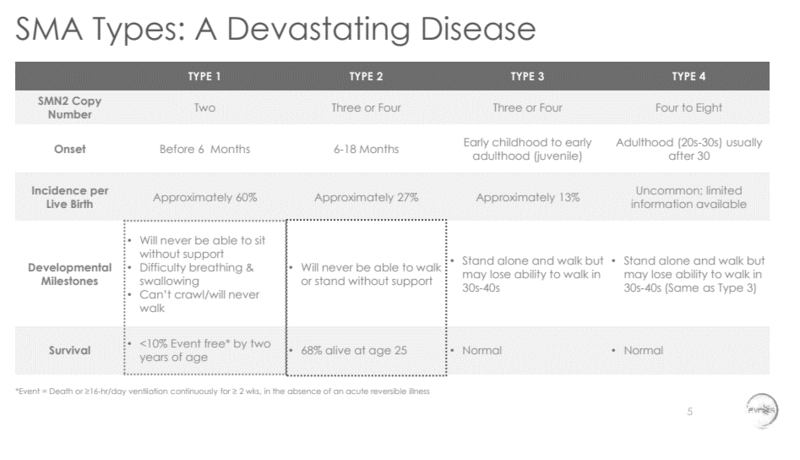 First short post in a series describing common topics to cover in a pitch, focused on unmet need and clinical development. Second short post in a series describing common topics to cover in a pitch, focused on products and pipeline. Third short post in a series describing common topics to cover in a pitch, focused on technology and platform. Fourth short post in a series describing common topics to cover in a pitch, focused on development plans. 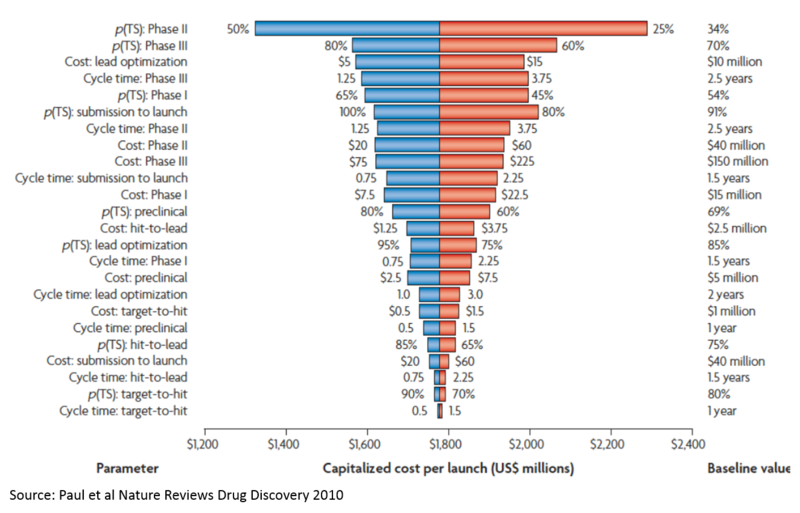 Overview of the stages and costs of the drug development process, intended for those not too familiar with the industry. Update on YTD 2018 venture funding trends in biopharma, notably the rise of Chinese investment. Overview of the current biopharma startup environment and ideas for how to navigate the job search.